An abundance of costly robotic unload faults has prompted Chrysler to task RIM with a full recertification and repair of these two rack fleets. 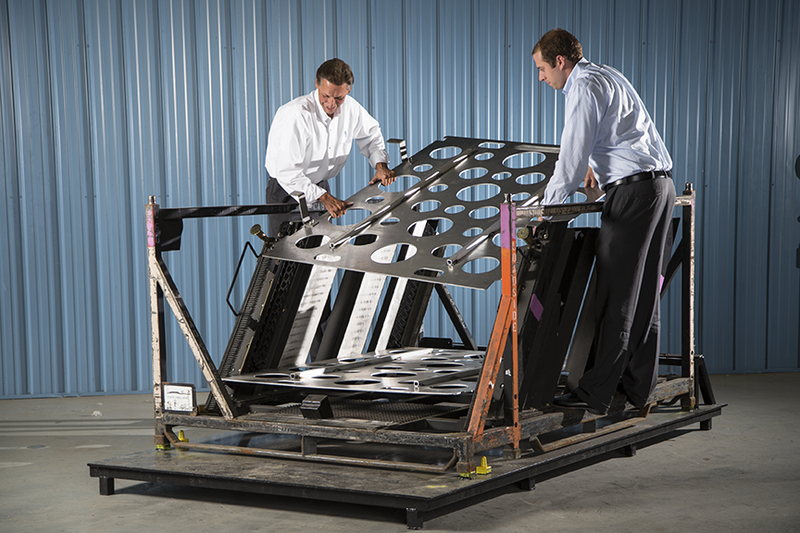 Each rack will be placed in a specially constructed fixture table for evaluation. Non-conforming features will be tagged for repair and re-certification.